WASHINGTON — The Obama administration released a statement this week that outlines its opposition to various sections of the proposed 2014 National Defense Authorization Act, including an amendment that seeks to protect the religious liberty of members of the military. Louisiana Congressman John Fleming, a member of the House Armed Services Committee, had introduced the amendment last week. It required that “[e]xcept in cases of military necessity, the Armed Forces shall accommodate the beliefs, actions and speech” of religious soldiers and chaplains. “By limiting the discretion of commanders to address potentially problematic speech and actions within their units, this provision would have a significant adverse effect on good order, discipline, morale and mission accomplishment,” it explained. 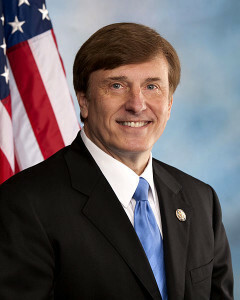 Fleming said that he views the administration’s opposition as an attack on religious freedom itself. Tony Perkins of Family Research Council likewise expressed concern over the administration’s statement and justification. “This should concern everyone,” Perkins said. Perkins had created a petition in April following word that Mikey Weinstein of the Military Religious Freedom Foundation urged Pentagon officials to punish superiors who attempt to proselytize their subordinates. 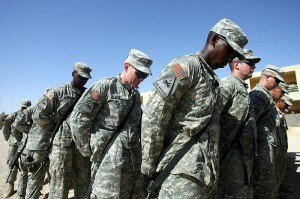 Some believe that hostility toward Christianity is on the rise in the nation’s Armed Forces, especially in light of the numerous reports surrounding the infringement of religious freedom in recent months.